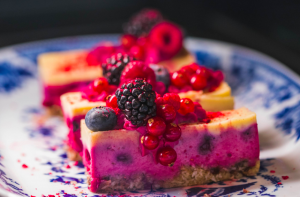 With over 200 Meijer Supercenters located throughout six Midwest states, Meijer Bakeries create thousands of specialty cakes and other delectable desserts every year. Customers can create personalized Meijer cakes in many colors and flavors, plus they can add photos on the cake to commemorate that special occasion. With more than 80 years of history, this family-owned business looks toward its core values to drive its business philosophy of focusing on customers, competition, family, freshness, safety, and health. They were pioneers of the "one-stop shopping" concept, which included offering full-service bakeries in their retail locations. It is committed to supporting its local communities and donates 6% of their net profits to charity each year. Meijer Bakeries offer a full selection of cakes and cupcakes. 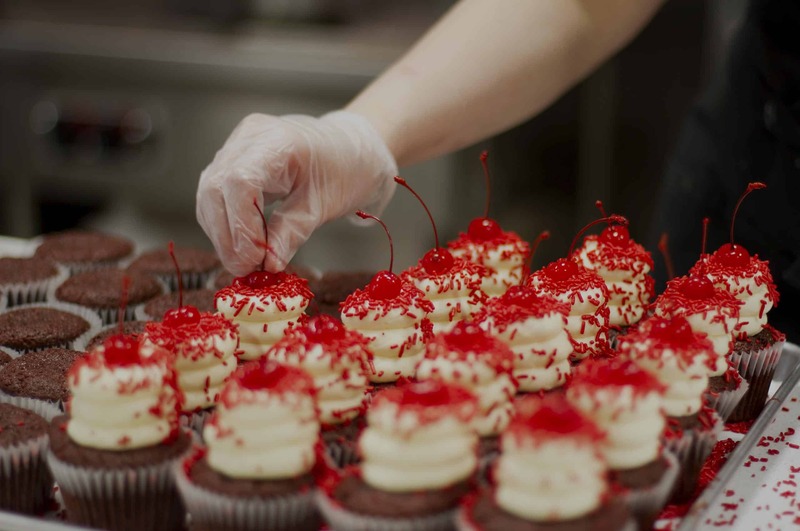 Orders can be made online or in-person at the most convenient bakery location. Custom cakes come in a range of themes, including birthday, graduation, religious, wedding, anniversary and all types of sports. You can choose from many of today's most famous characters, including Marvel's Avengers, Mattel's Hot Wheels and Barbie, and Nickelodeon's Paw Patrol and Dora the Explorer. Custom cupcakes are also available in many of the themes described above. The online ordering system by Meijer cakes walks you through choosing the cake, icing and filling flavors, cake size, and custom messaging. 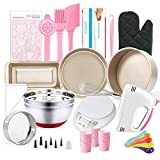 You can also add a photo on many of the cake designs for a uniquely personalized touch. Cake sizing information helps you determine what size cake to order depending on how many guests you'll be serving. The cake serving size specs provide information on what size cake to order. You can choose from 15 border colors on either the top or bottom of the cake. Border colors can be the same or different. Most Meijer cakes can include a custom message of 50 characters or less, written in any of 15 colors. Many specialty cake designs accommodate adding a personal photo as one of the decorative elements. When ordering online, the outer appearance of the cake will be displayed to help you confirm that the order is correct. Themed specialty cakes can be ordered only in larger sizes and only with pre-selected icing and border colors due to the complexity, size and licensed-usage requirements of the chosen decorations. 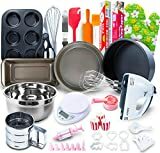 The website also provides the earliest available pickup time for the cake, which may be up to two days following the placement of the web order. Cake prices vary depending on size and decoration. Some character and theme cakes cost 20-50 % more than basic specialty cakes due to the complexity of the decorations, the decorative pieces that are incorporated into the design and character licensing fees. Kroger offers ten icing colors for use on the main portion of the cake, or the top and bottom borders. Also choose from 10 rose, balloon or message colors. Messages must be 50 characters or less. The cake graphic changes as you enter the options on the website ordering form, so you can see how your cake will look. 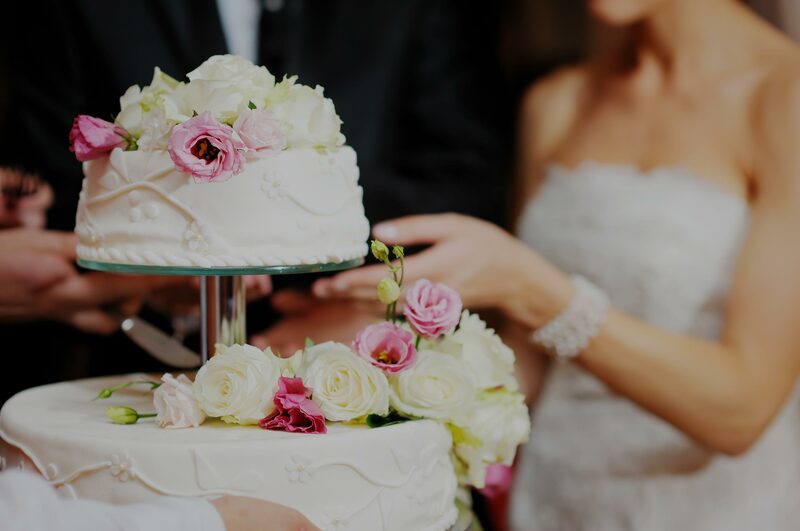 With approximately 40 themes to choose from, prices for cake sizes vary depending on the combination of size and theme. Some cake themes are not available in smaller sizes due to the complexity and shape of the decorative elements. There may be additional charges for special requests. While Kroger allows you to add roses or balloons onto the build-a-cake, it does not offer nearly the variety of themed cakes as Meijer Bakery. Prices and serving sizes are close, although the Kroger cakes cost $2 less per size for themed cakes. Both websites offer intuitive online ordering platforms for selecting and personalizing cakes. 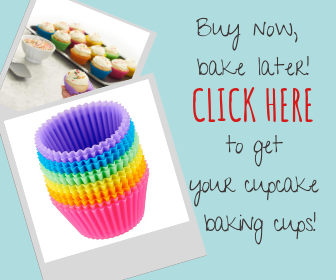 It offers the option to upload a photo for use in select cake designs, while Kroger does not have that personalization option. Meijer offers more sizes than Kroger. Meijer themes are sorted based on subject matter, which at times overlap between multiple categories. Finding just the right theme may take more time on the Meijer website, but the large quantity of options makes it worth the extra effort. While Meijer notifies the customer of the earliest pickup time, Kroger asks the purchaser to choose a pickup time for the cake. Kroger requires one additional day beyond the delivery time that Meijer offers. Walmart requires a deposit on 2-tier and 3-tier cakes. Meijer cakes and Kroger do not offer tiered-cake options. Online orders for other types of cakes are paid-in-full at the time of ordering. 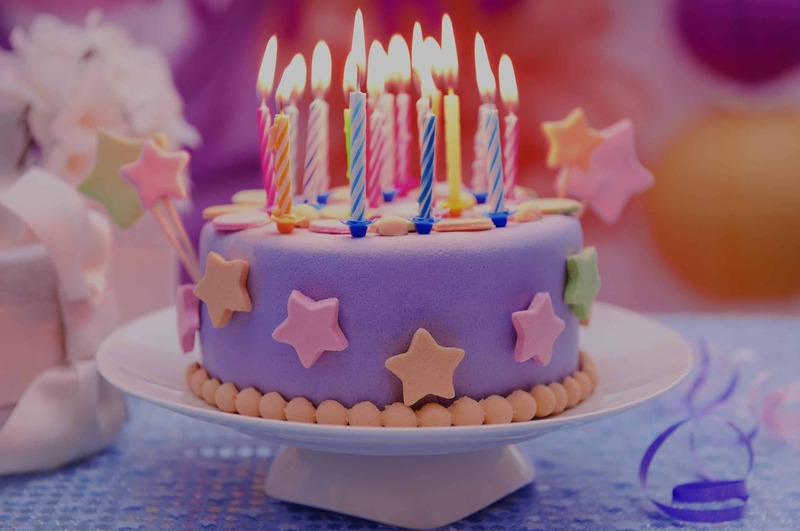 Walmart birthday cakes feature decorative options not offered by Meijer or Kroger, or customers have the option of purchasing a designer decorating kit. Cake decorating can also include written messages. There is no stated limit on the number of characters when writing on the cake. 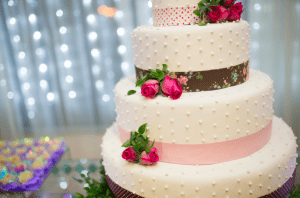 Cakes should be ordered at least 24 hours in advance, with some cake-topper requests taking longer, depending on the availability of the decorative pieces. Walmart claims to be able to handle most special bakery item requests. Choose from 16 PhotoCake® image strips in a variety of designs to further personalize birthday cakes and non-theme cakes. Edible Image® Designer Prints™ colorful dots will brighten up the look in gold, silver or multi-color. Personal photos can also be turned into cake toppers on special occasions. Walmart offers more cake sizes than either competitor. Their order form also discloses per-serving calorie information. Neither Meijer nor Kroger provides this level of nutritional information on the website. Meijer gives you the earliest time at which you can pick up the cake. Kroger requires you to choose the window of time during which you will pick up the cake. 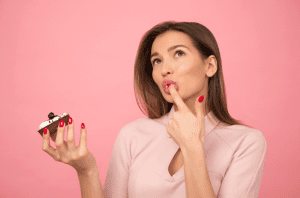 While Walmart does not disclose prices online, the company does state that additional charges apply for premium fillings, chocolate curls, and PhotoCake® cakes. Bakery associates will confirm pricing when taking the order form at the bakery. Meijer cakes compare very favorably to specialty cakes from other bakeries that from similar grocery superstores. While Meijer's commitment to service is a central pillar of their corporate culture, online reviews suggest that service varies depending on the store and the associate. It can compare favorably to Walmart's reputation for giving slow and inconsistent service. You can choose from more themed character options at Meijer than at Kroger and Walmart. 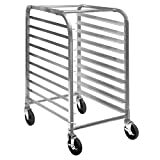 While there are many options shown on the Walmart website, a disclaimer indicates that not all designs are available at every location. Kroger offers significantly fewer designs and themes than Meijer. Both Meijer and Walmart offer the possibility of using a personal photo in the cake design. For cakes that do not include themed characters, Walmart offers more decorating options than either Meijer or Kroger. Meijer and Kroger offer convenient online ordering systems, while Walmart requires the customer to visit the store both when ordering and to pick up the cake. Meijer allows photos to be scanned and submitted, which improves the convenience of the experience. Parking is readily available at all stores, although customers may need to walk a long distance from the vehicle to pick up the cake. The ease and speed of checking out and paying for the cake will depend on the level of business conducted throughout the entire store. Meijer cakes rate a solid 4 out of 5 stars. Cakes typically taste great with decorative elements that add to the festivities of any occasion. They offer an excellent variety of flavors and options to choose from. Customer service varies by store and associate. 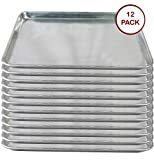 They offer multiple options for serving any size gathering, with cake preparation completed in as little as 24 hours. Locating the bakery in a store can be convenient if you are doing other shopping. Alternatively, in-store bakeries can be inconvenient if you need to pop in and out to pick up the cake you ordered online. 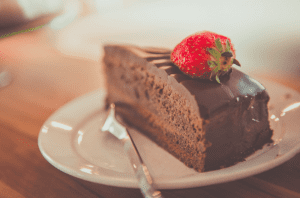 Pricing is comparable to cakes from competitor bakeries. 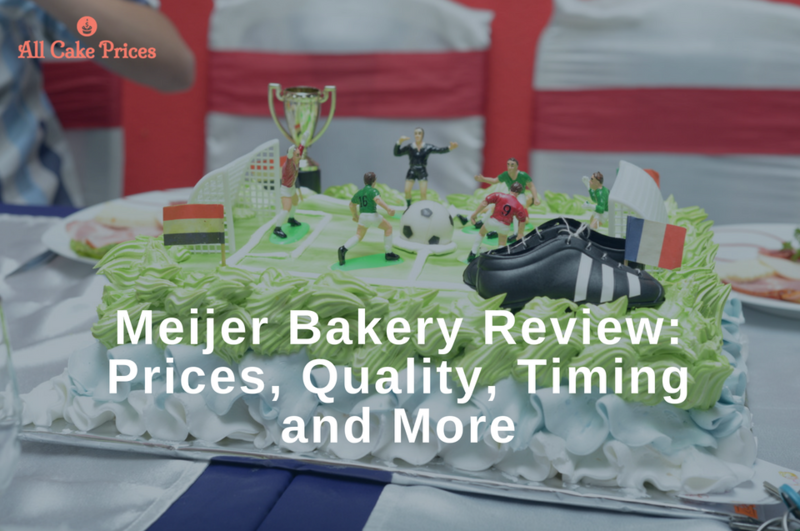 If there is a Meijer Bakery in your nearby market area, we recommend trying a smaller special-order cake to evaluate your overall satisfaction with quality, speed, and service. Order online and combine your trip to the superstore with other shopping to conserve time and get the most out of your experience.